and anchors the colorful Old Town area. Dating from 1793, the site is undergoing some reconstruction. Tours are available upon request. Period artwork pieces show the current architecture of the church. The parish museum showcases religious art and furnishings that have been in the church over the centuries. Religious items and souvenirs can be bought in the gift shop. First United Methodist Church dates from 1881. Part of the original stained glass windows can be seen in the Dillon Foyer. The first church was an adobe structure and its original cornerstone is in Harwood Archives Room. The Spanish Colonial Revival-style “new church” was dedicated in 1955 and in the shape of a cross with a red clay tiled roof and turquoise designs found on the ceiling beams. Symbols of the 12 apostles and four evangelists accompanied by the lamb of Zion are found on the Cross window above the chancel. The upper windows show the evangelists and apostles. The windows at ground level portray Jesus’ life on earth. The pipe organ has 44 ranks and 2,188 pipes. First Unitarian Church was established in 1949 and features a mural by Alexander Girard, who was known for working in American textile design during the 20th century. genocides. Exhibits are always changing. Learn more about Islam and visit a Friday prayer at the Islamic Center of New Mexico. There are ongoing activities for both Muslims and non-Muslims to come together. Kadampa Meditation Center New Mexico features meditation classes, retreats and day courses. Just behind the center is the World Peace Garden. The bookstore has prayer booklets, CDs, posters, prayer beads and postcards. Take a religious retreat at the Spiritual Renewal Center. The facility has a water garden, labyrinth, Stations of the Cross, patio dining, outdoor contemplation seating areas, walking paths, a kitchenette, a conference room that seats 60 and a chapel. 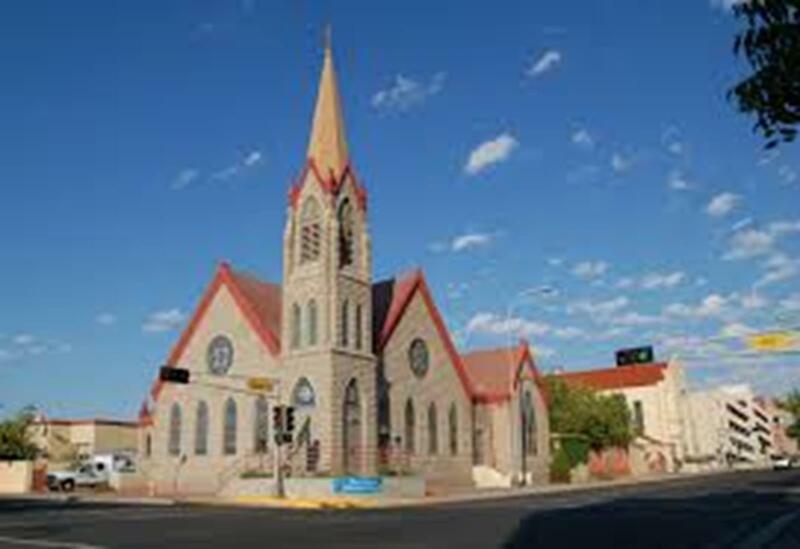 On Follow the Sun’s 2½-hour driving tour, “Albuquerque City Tour,” religious travel groups will see such locations as Old Town, downtown, Botanic Gardens, the Rio Grande River, Hispanic Cultural Center, University of New Mexico, Rio Grande Boulevard and Balloon Park. During the five-hour “Acoma Tour,” groups will visit Acoma Pueblo, which rests on a 365-foot sandstone mesa. Some Acoma families live in the homes on the mesa, but the majority live in local villages. The Acomas are renowned for their pottery, which can be purchased in the visitors center. Pueblo tours are available. Guided Scenic Tours’ daily tours (3½ to 4½ hours) combine walking and driving. Stops include Rio Grande Valley State Park, Unser Racing Museum, Mariposa Basin Park and Boca Negra Canyon and Volcano Cliffs Park in Petroglyph National Monument. Guided Scenic Tours and Rainbow Ryders offer balloon rides. 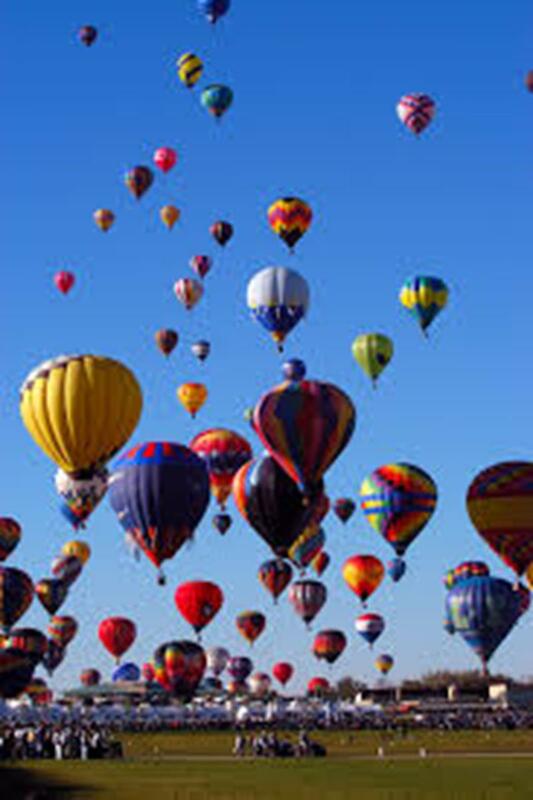 Balloons can go up to 2,000 feet in the air unless the weather interferes. Warm clothing and dressing in layers is advised. 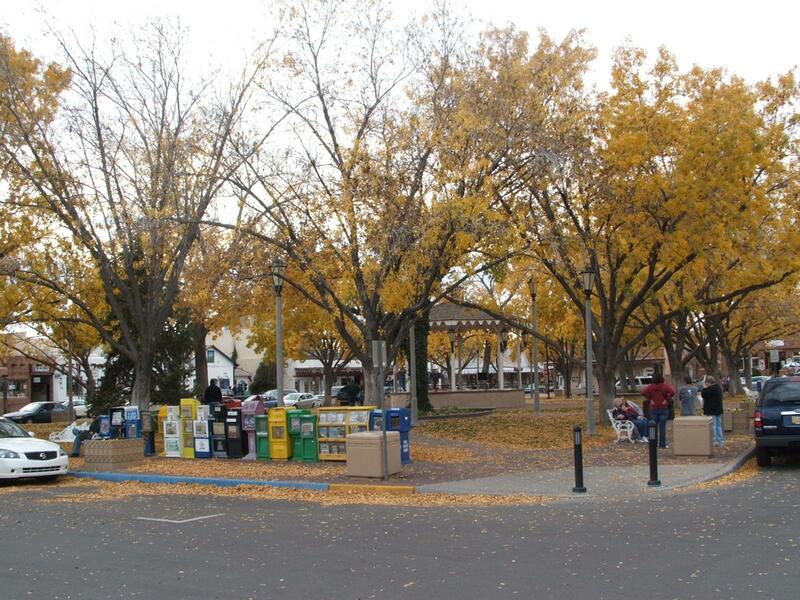 Tours of Old Town offers 75-minute walking tours of Albuquerque’s most historic area. The Indian Pueblo Cultural Center spotlights the 19 pueblos in New Mexico, displaying jewelry, textiles, baskets, photographs, paintings and archaeological objects. Group tours are available. The National Hispanic Cultural Center focuses on local Spanish heritage. Albuquerque’s Old Town has over 150 shops, boutiques, artist studios and galleries with items from the Southwest and throughout the world. The district, graced with patios, brick paths, gardens and balconies, was designed in a traditional Spanish style, with a central plaza and church (San Felipe de Neri) surrounded by homes and businesses. The National Museum of Nuclear Science & History explores the Atomic Age, from the initial research of nuclear development to the present use of nuclear technology. 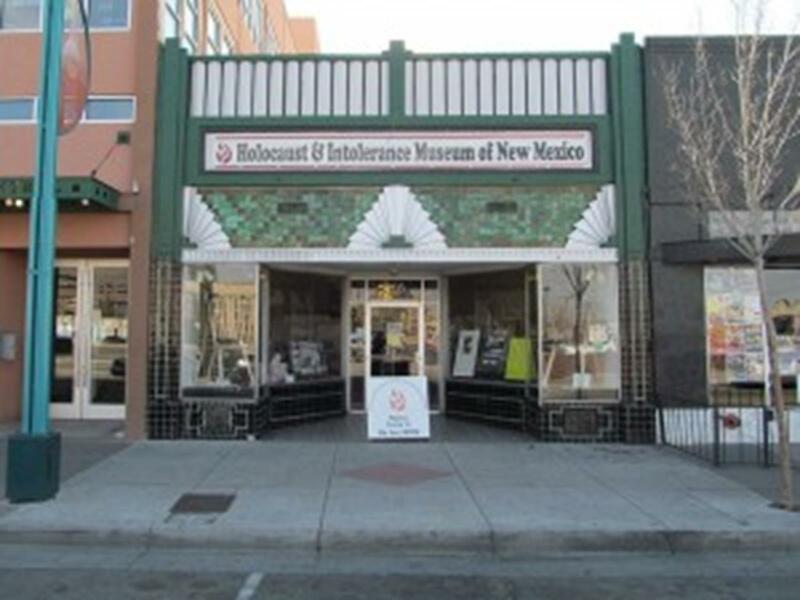 At the New Mexico Museum of Natural History and Science, permanent exhibits include Entrance Dinosaurs, Space Frontiers and FossilWorks. The Balloon Museum features the history of ballooning with a collection of over 50 gondolas, both historic and contemporary, with full balloon systems. in October, features hundreds of balloons in the sky over two weekends. More than one million attend the festival each year. In April, Gathering of Nations Powwow, the largest powwow in North America, has over 3,000 Native American dancers, a trader’s market and street fair. Every September the New Mexico State Fair is at EXPO New Mexico. Light sculptures can be seen during the River of Lights in December, hosted by Rio Grande Botanic Garden. 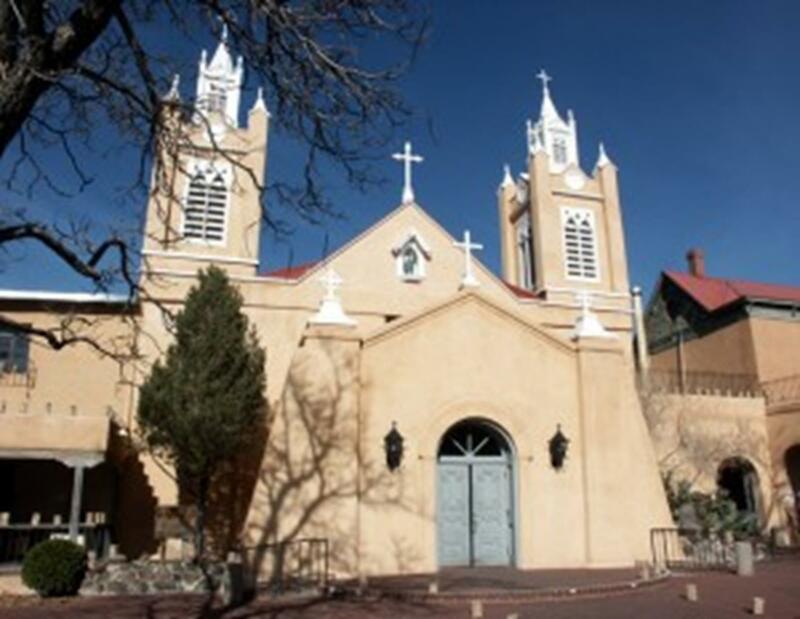 With its Native American sites, hot air balloons and fascinating religious sites, Albuquerque has a lot to offer religious travelers. 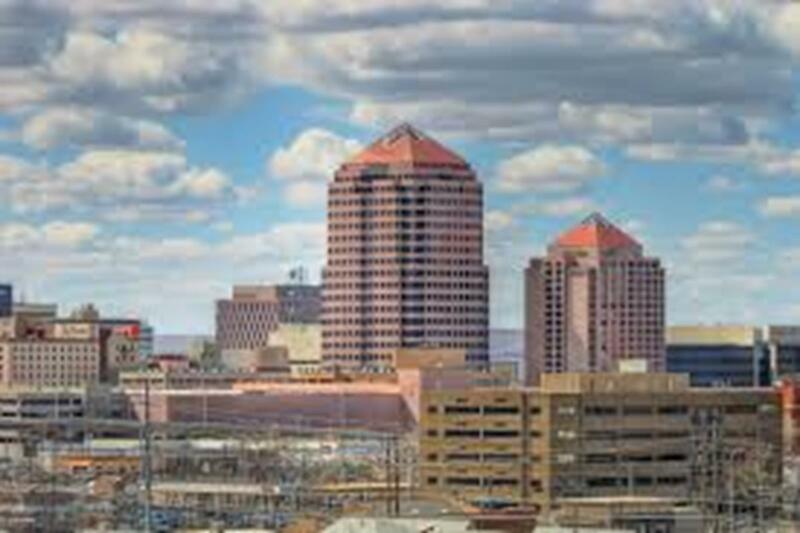 Visitors embrace Albuquerque’s authenticity. The city is made up of many cultures, which blend to create a harmony that is reflected through our art, cuisine, dance, jewelry, music and much more. With a rich history of more than 300 years, Albuquerque is a diverse community that is welcoming to groups of all faiths. Tour planners love that the city is affordable and we have fantastic weather year-round with four mild seasons. Nashville is known as the home of country music; Knoxville the home of the University of Tennessee Volunteers; and Memphis the home of Elvis Presley. What Chattanooga, the fourth largest city in Tennessee, is home to sometimes gets submerged in the shadow of these other cities.